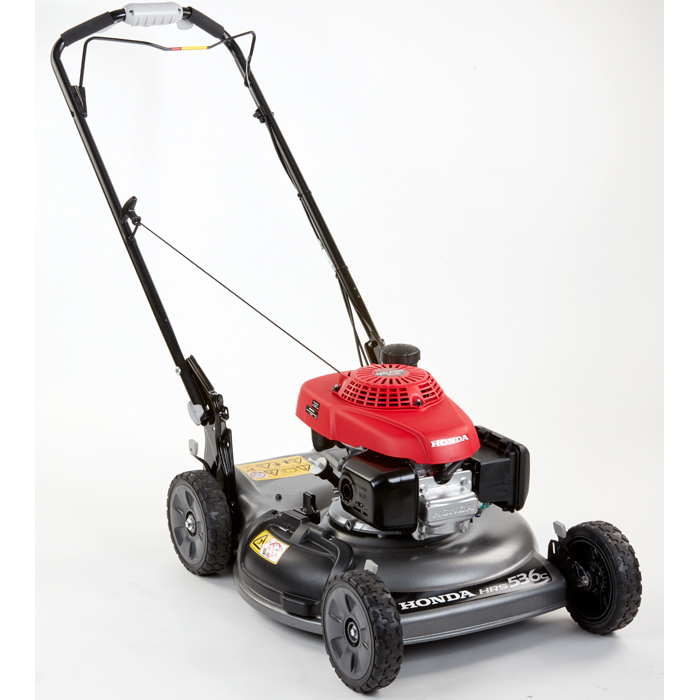 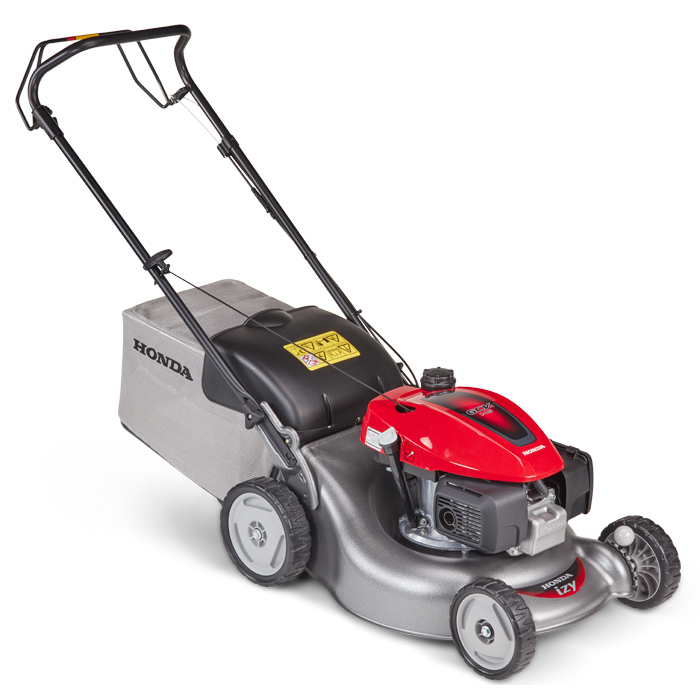 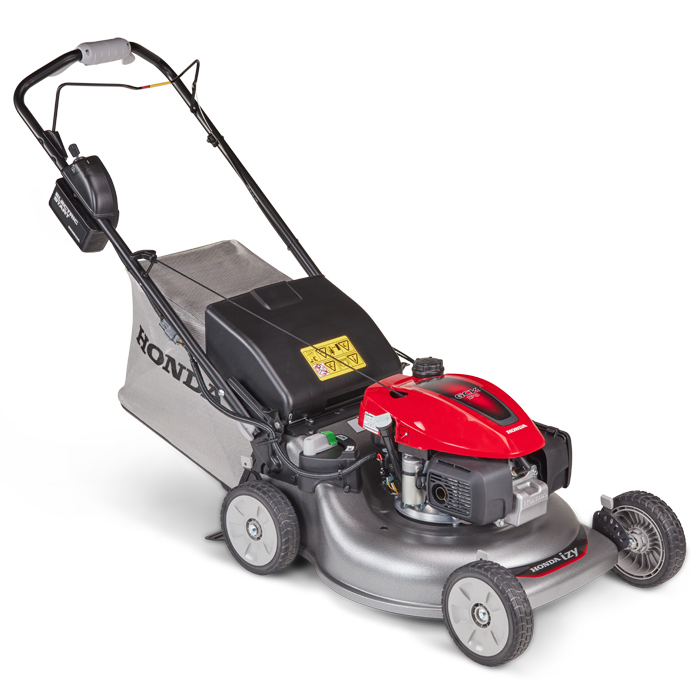 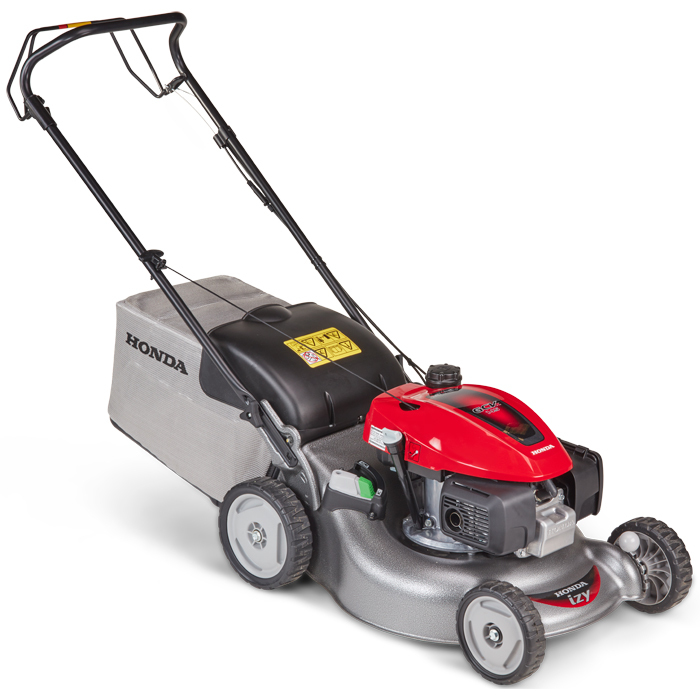 With fantastic cut and collect performance Honda’s Izy range of lawnmowers are popular amongst professional gardeners and gardening enthusiasts alike. 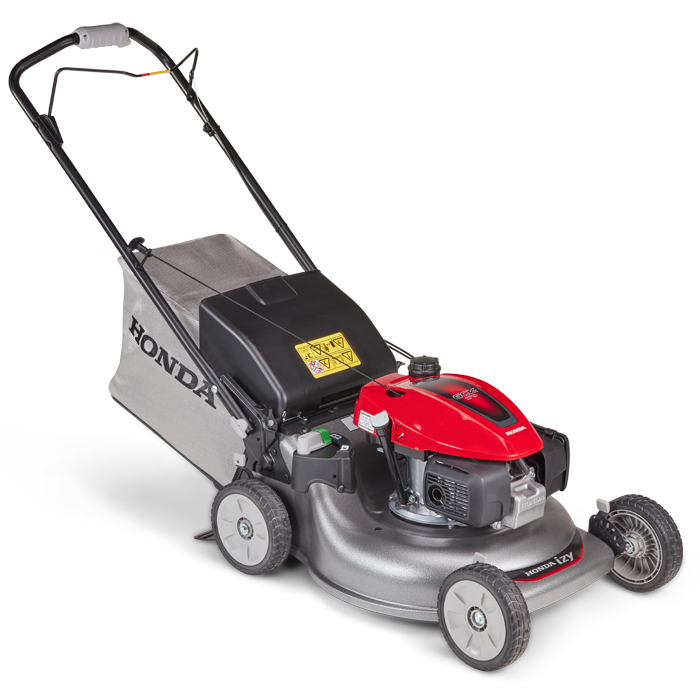 Featuring Easy Start Honda engines and 4 wheels (rather than a roller) these mowers are well equipped to make light work of rough gardens. 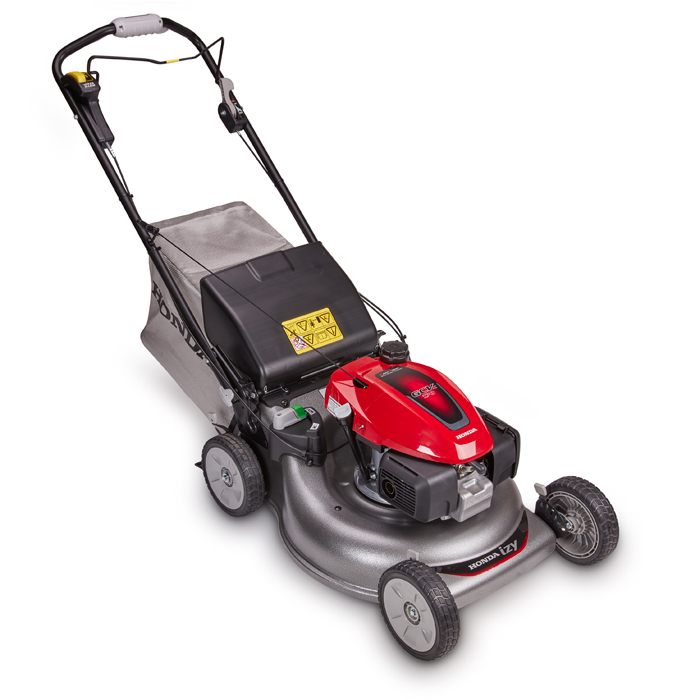 The entire Izy range is petrol powered meaning you won’t be tethered by cables.